Eating healthy starts in the grocery store. 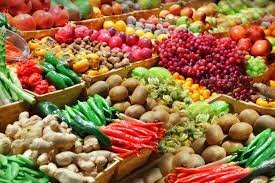 All of the fresh foods are located along the perimeter of the foods, and these are the healthiest ones - produce, meats, and dairy. Start by shopping in these sections, filling up your cart with REAL food. 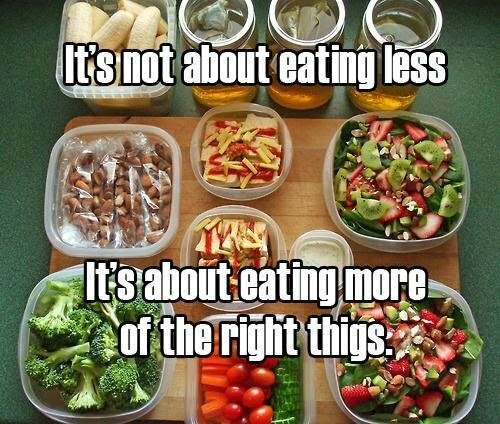 Don't judge a food by its box - judge it by the nutrition label! Look for foods that are low in added sugars and sodium. And check the ingredients lists! A lot of products claim to be whole grain... just check to make sure that whole grains are one of the first things listed! 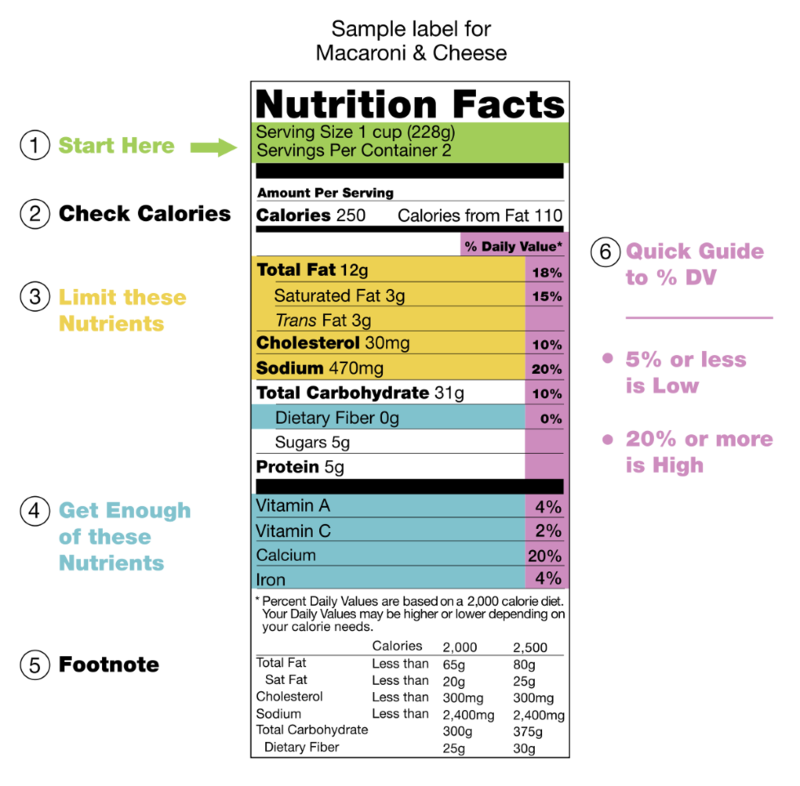 ALSO, check nutrients - the reason we eat is to obtain the nutrients we need! A lot of diet foods claim to be healthy, but don't be fooled! Low fat and fat free products of full of artificial ingredients. Stick to the real, whole foods.